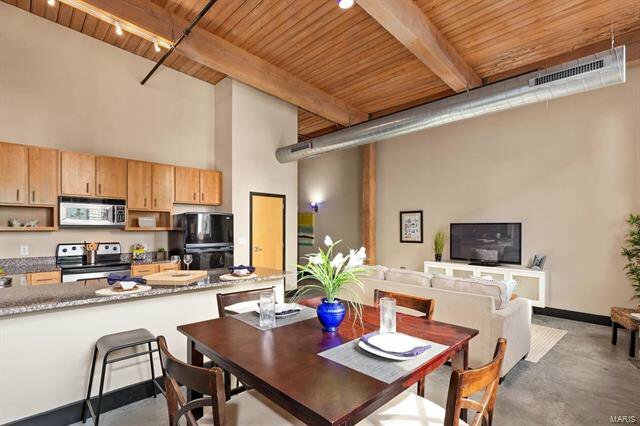 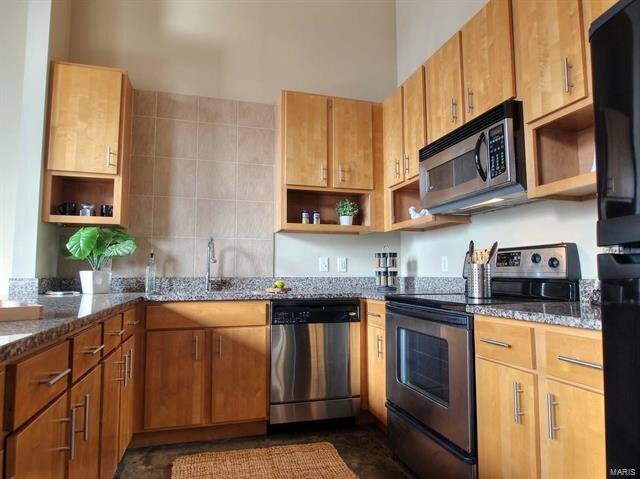 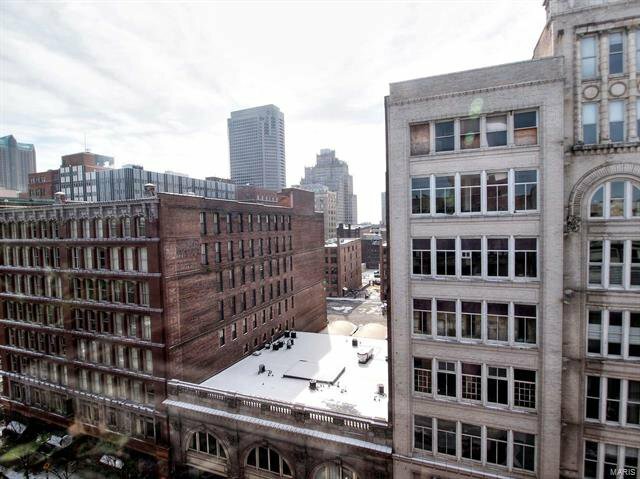 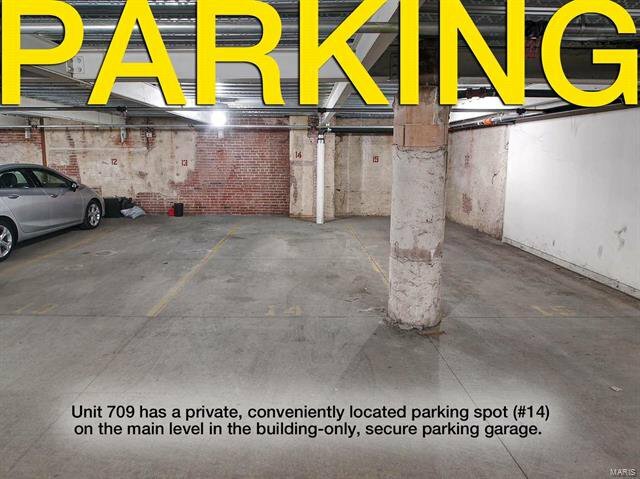 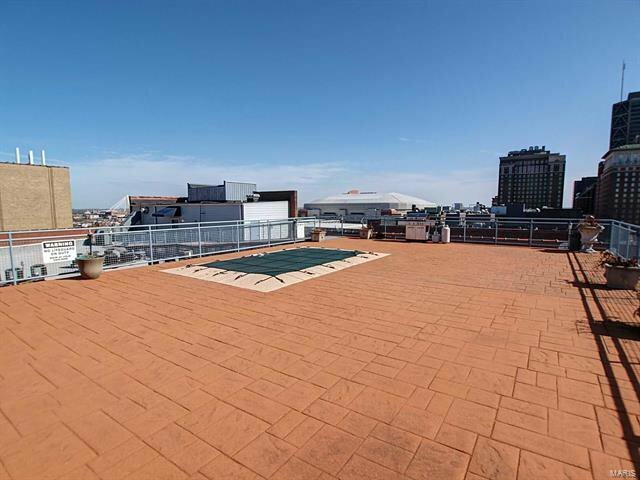 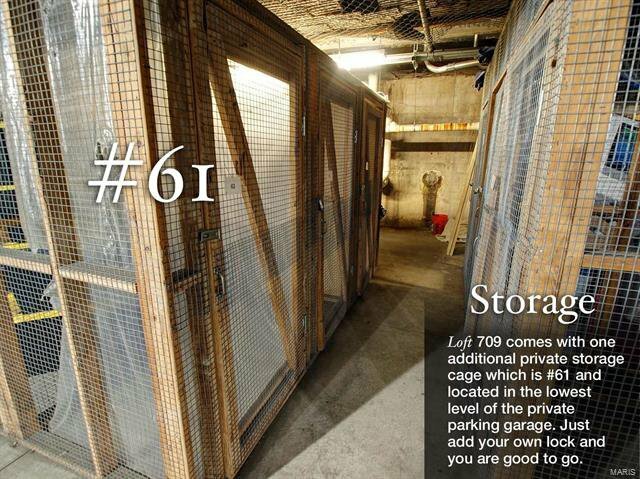 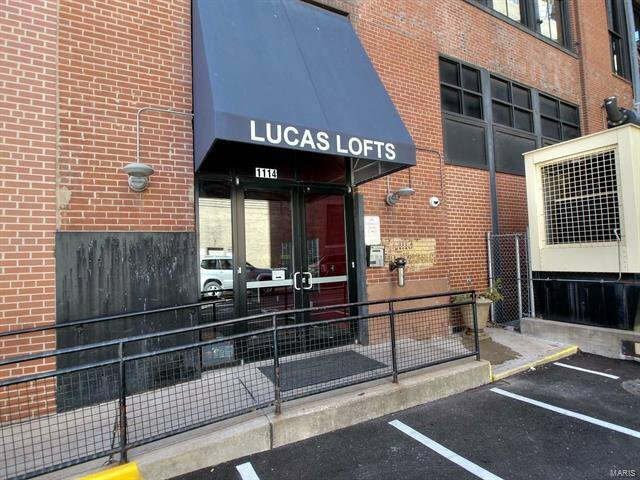 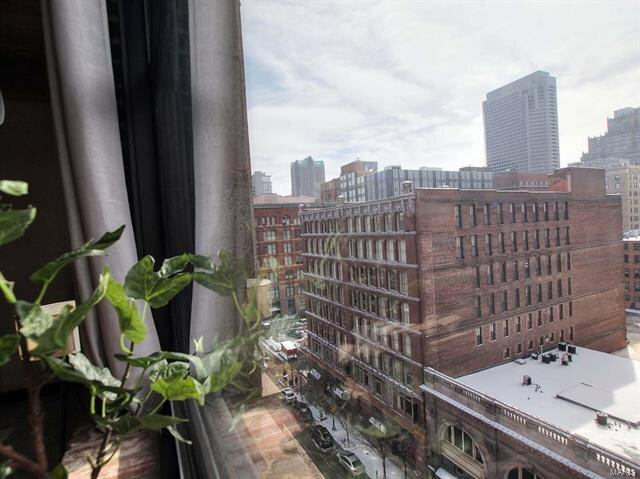 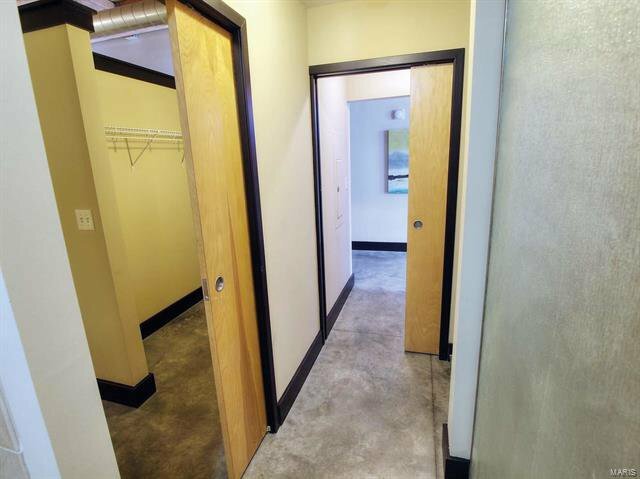 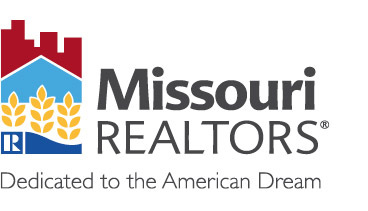 GREAT VALUE FOR THE DOWNTOWN LOFT MARKET! 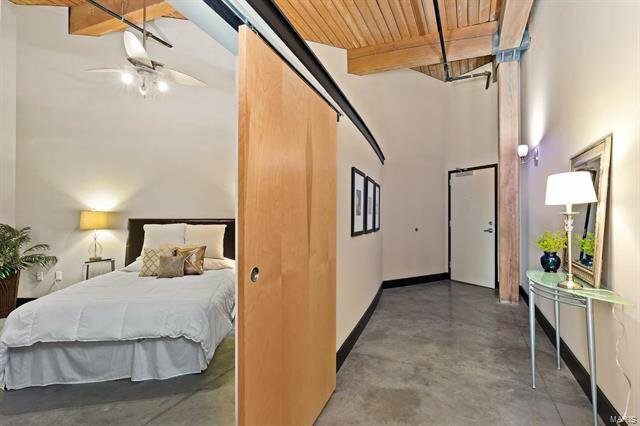 GORGEOUS SPACE located on the TOP FLOOR with all the bells and whistles. 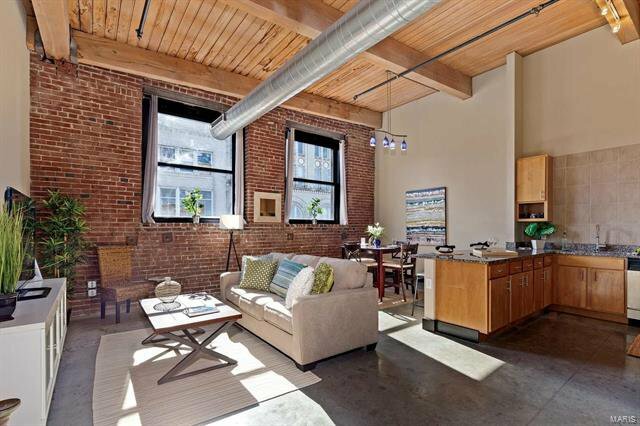 This is what loft living is all about. 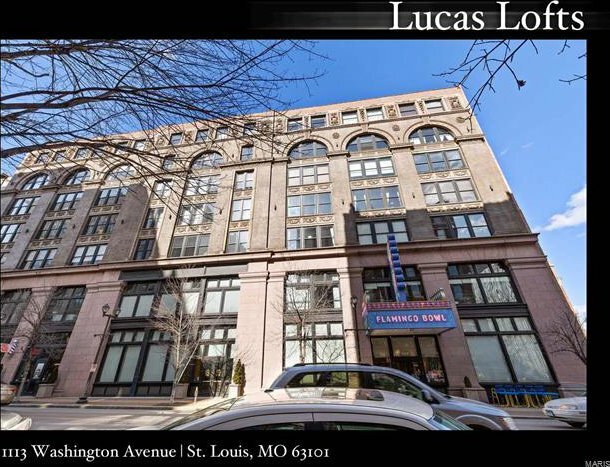 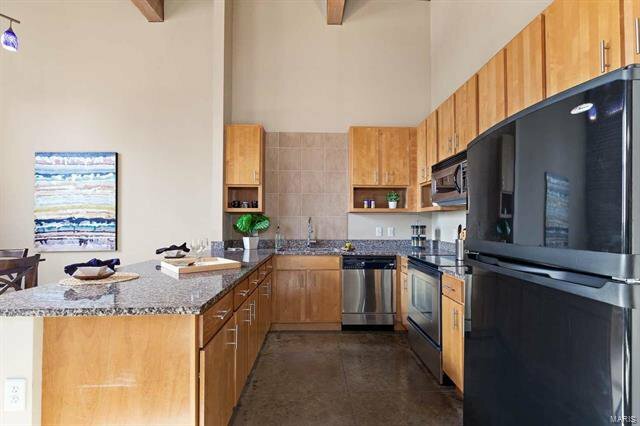 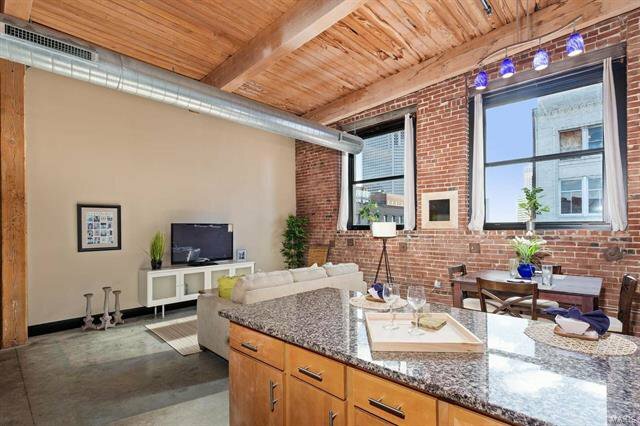 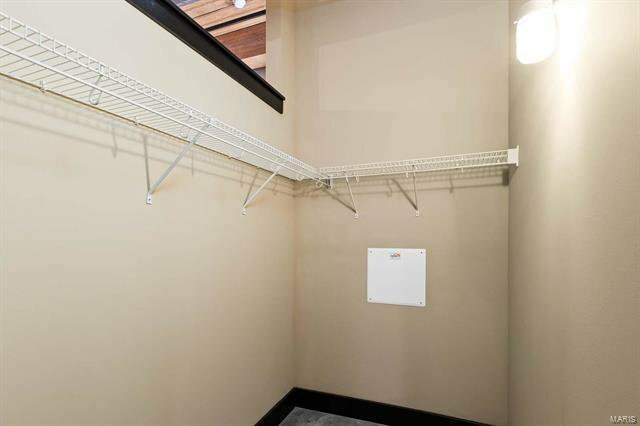 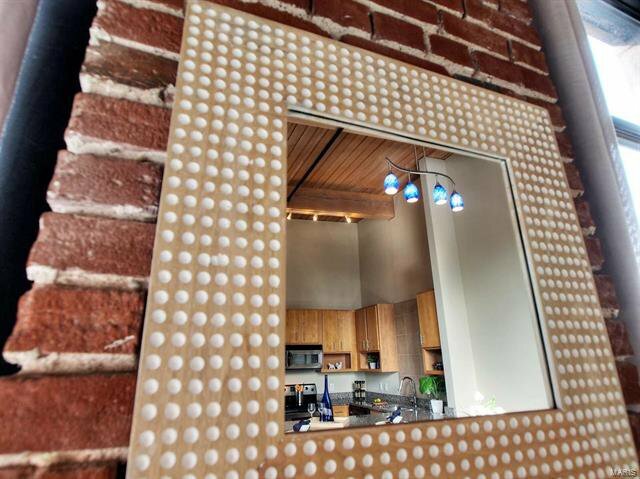 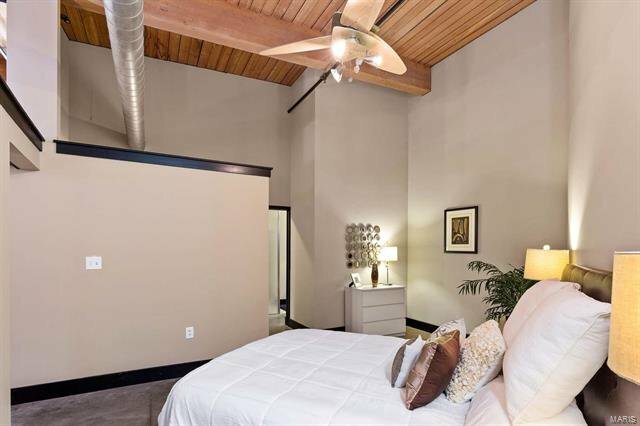 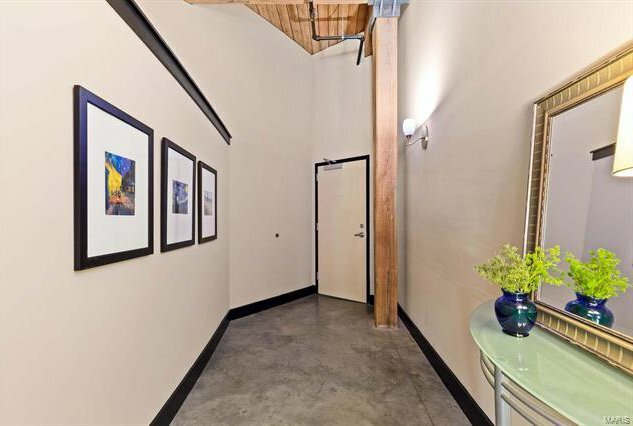 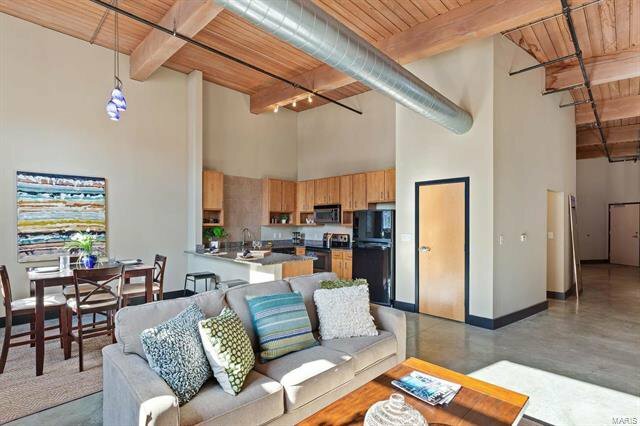 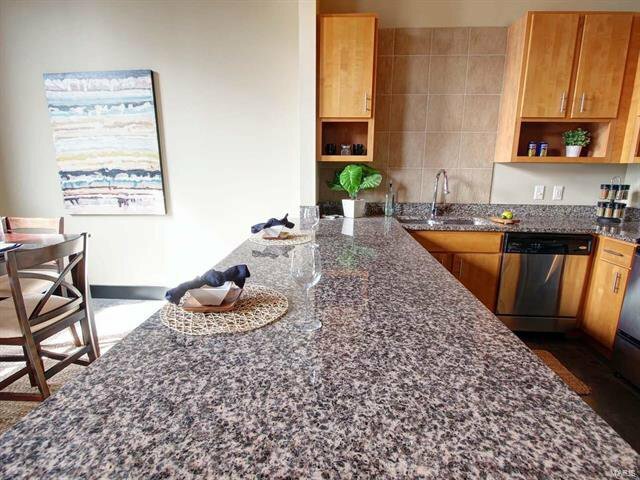 12-foot timber ceilings, interior red brick, maintenance easy concrete floors, BIG SOUTH-FACING WINDOWS FILLING THE SPACE WITH THE WARMTH OF THE SUN, private garage parking, private storage & a stellar (east of Tucker) location that puts you right in the heart of the action! 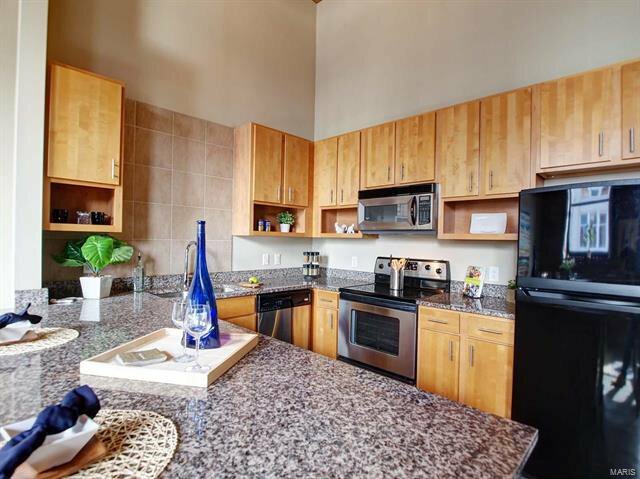 Inside enjoy a LARGE CUSTOM KITCHEN w/GRANITE TOPS and island, tons of cabinet space, stainless appliances and the coveted pantry space. 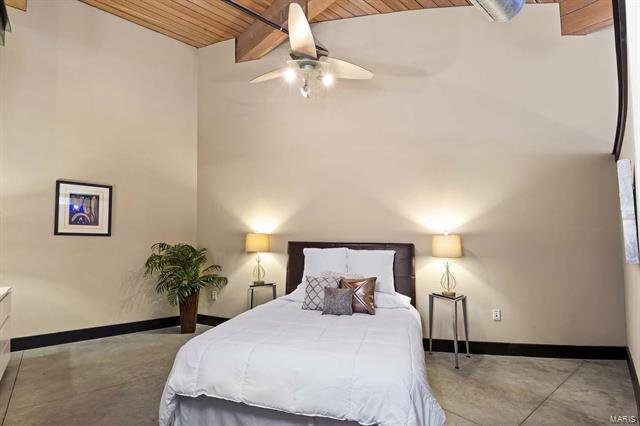 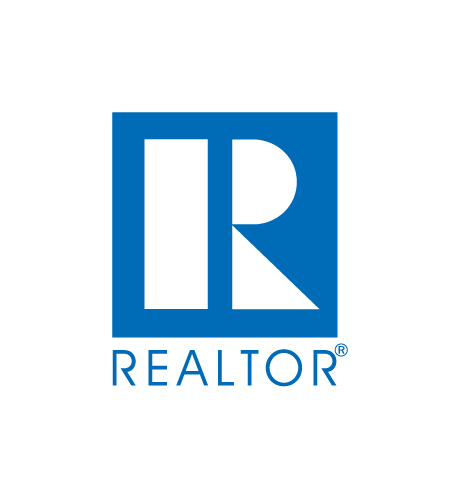 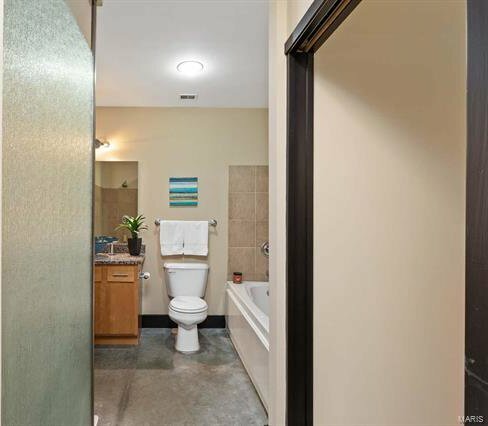 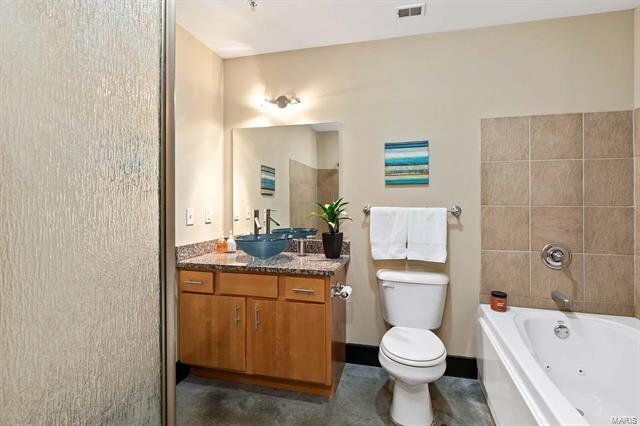 Master bedroom is of generous size with a large walk-in closet and connects to a beautiful bath with JACUZZI TUB AND SEPARATE WALK-IN SHOWER. 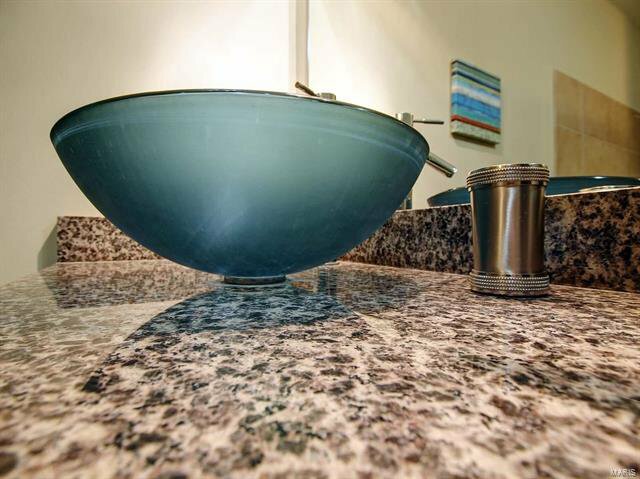 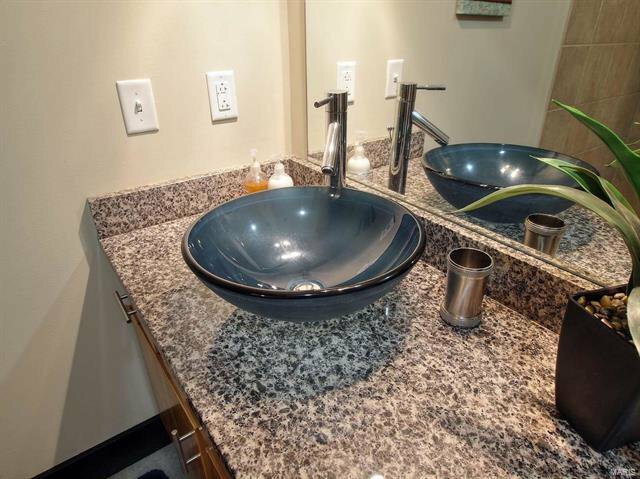 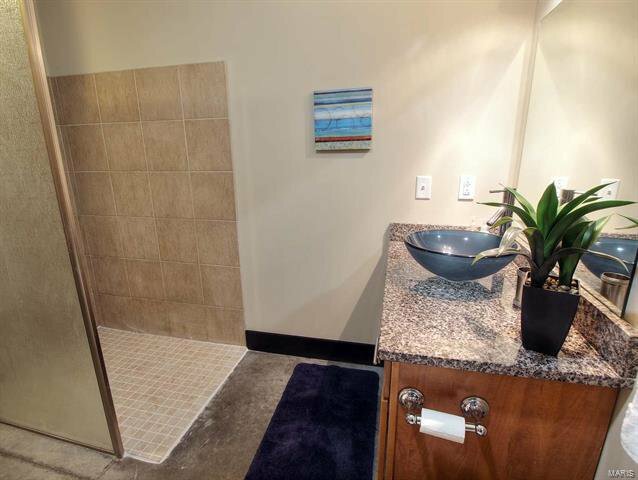 Bathroom vanity has granite tops with a custom vessel bowl sink-custom lighting makes for a nice vibe and private laundry area is also located inside bathroom. 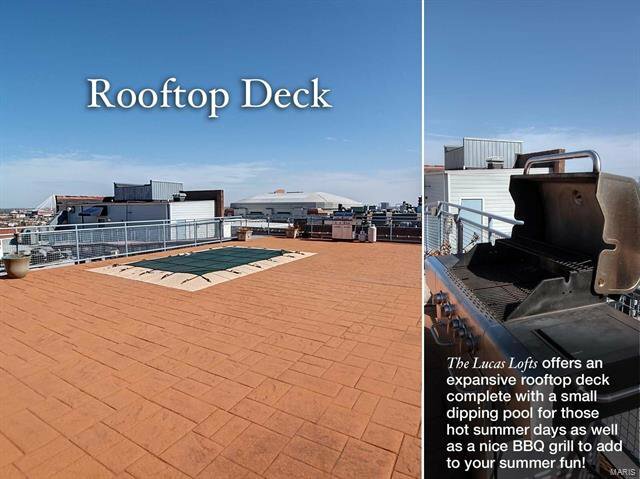 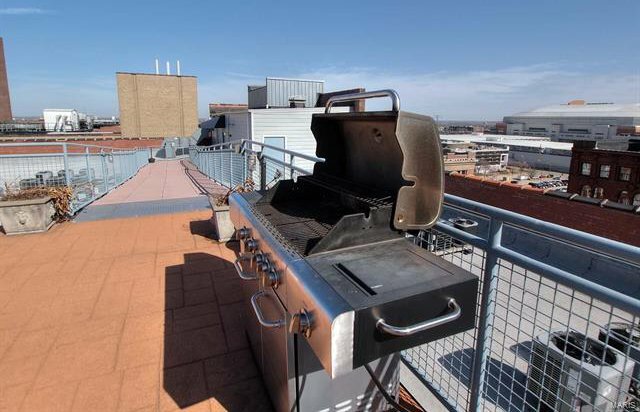 Take the elevator one floor up and enjoy the rooftop deck complete with dipping pool and BBQ grill. 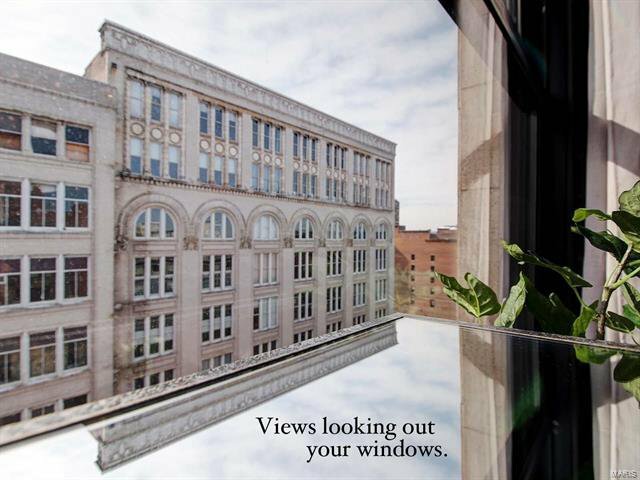 Set your appointments today!